Brand new casting additions for Sky's and HBO's four episode take on CATHERINE THE GREAT alongside first photo of Helen Mirren as the legendary tzarina of all Russia, although a surprisingly thin one as the real empress was known to have gained considerable weight in her mature years. 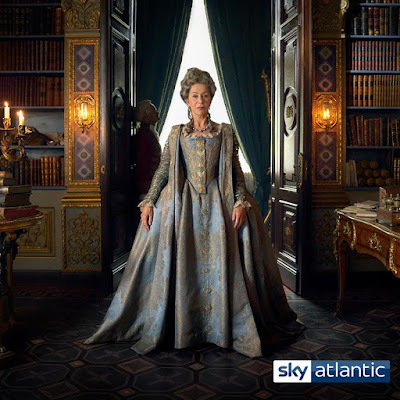 Written by Elizabeth's Nigel Williams the lavish 18th century series will chart the latter years of Catherine’s 34 year reign, as she turns Russia, which was mostly looked down upon by the rest of Europe before her, into one of the greatest powers of Europe. 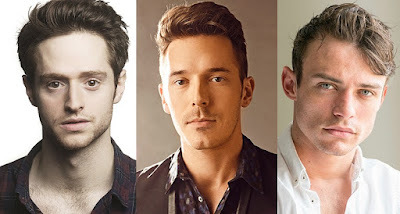 Andrew Rothney, Sam Palladio, Thomas Doherty join the cast! Pugachev, Sam Palladio as Catherine's young lover Alexander Vasilichikov, and Paul Ritter as general Suvorov! Thomas Doherty will be Peter Zavadovsky; Raphael Acloque is Platon Zubov, James Northcoate is Alexander Bezborodko and Andrew Rothney is Alexander Dmitriev Mamonov. Branagh's movie adaptation of Agatha Christie's DEATH ON THE NILE! Joining Gal Gadot, who was announced earlier this week, is Armie Hammer! As 'Deadline' reports today, he will play the lead role in the movie scheduled for December 2019 in which Branagh will again play famous detective Hercule Poirot beside directing the movie. 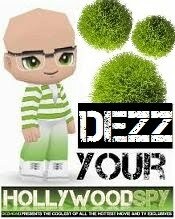 The film will see him investigating a murder during a luxurious cruise on the Nile River that he just happens to be on. But just as he identifies a motley collection of would-be killers, several of the suspects also meet their demise, which only deepens the mystery. I'm surprised they didn't pad her up a bit to stay more true to the real Catherine The Great, but that's Hollywood for you. That's a great photo of Armie Hammer. Makes him look like he's got some personality.